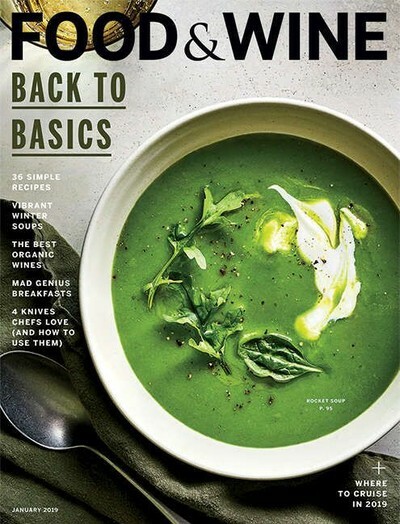 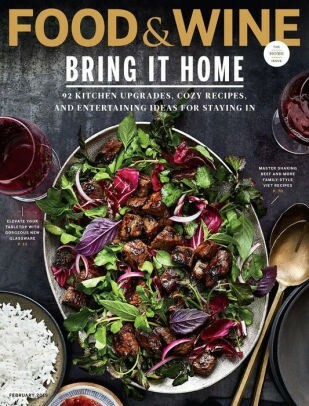 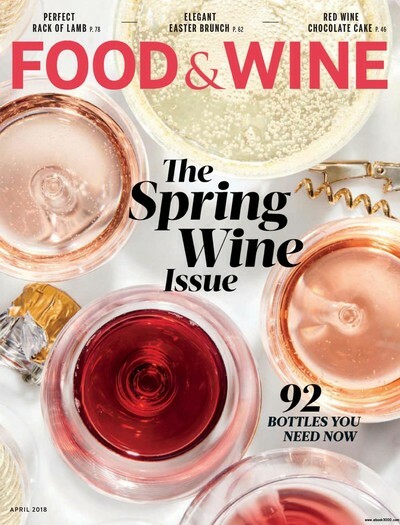 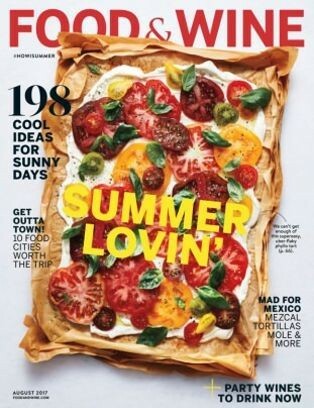 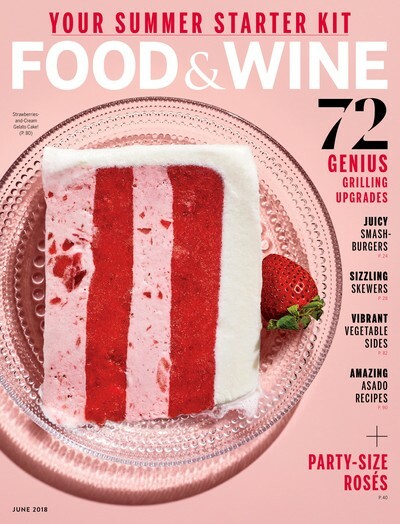 Food & Wine is a monthly magazine published by Meredith Corporation. 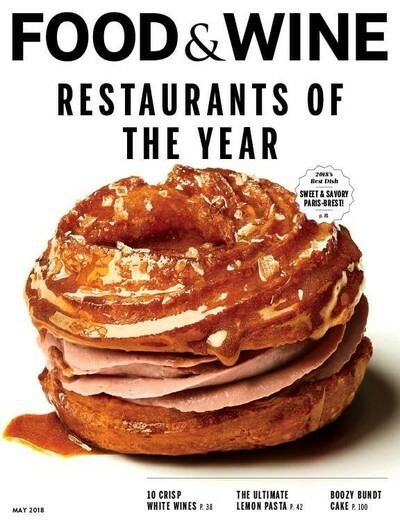 It was founded in 1978 by Ariane and Michael Batterberry. 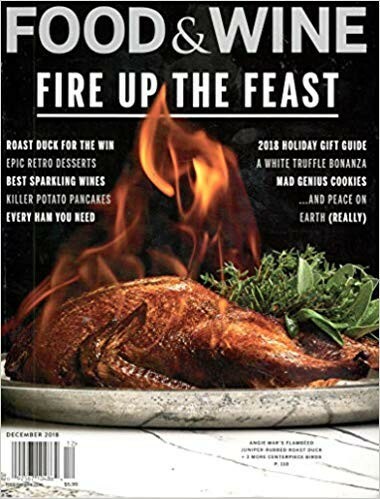 It features recipes, cooking tips, travel information, restaurant reviews, chefs, wine pairings and seasonal/holiday content.